S 3 Plumbing & Mechanical, LLC. About Us. 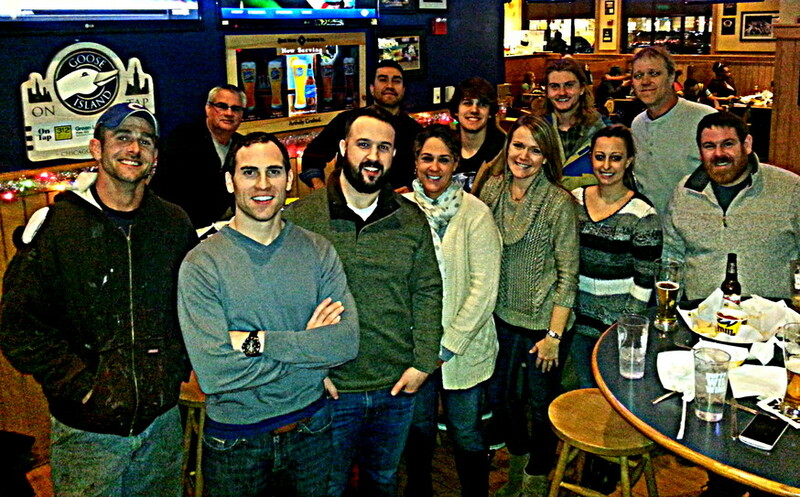 Team building is BIG part of our business. We believe that by building a strong team, we can ensure that our customers get a great experience- not only in their home but also on the phone, should the need arise to call our office. We are here and happy to take your calls. Our staff is committed to delivering quality workmanship, not only at a competitive price but at a guaranteed price. Though competition does exist, you’ll find that it is difficult for alternative contractors to match the total value that S 3 provides. We strive to offer more than reliable services. It is important to us that our office staff and field technicians behave in a respectful and responsive manner while servicing you and your family. Team S 3 at Foremen Round Table Event, 2015.
growth challenges, employee engagement, and overall performance. We are looking forward to an exceptional 2015! S 3 Christmas Party, 2014. A fun, relaxing night to share some food and drinks, reflect on the year, and tell holiday stories! Team S 3 at Continuing Education for Foremen, 2014. This night was a very special one for us. All of our foremen came together for an evening to learn about plumbing code changes and trends, had some laughs, and ate great food. We are very proud of them and feel privileged to have them on our TEAM! 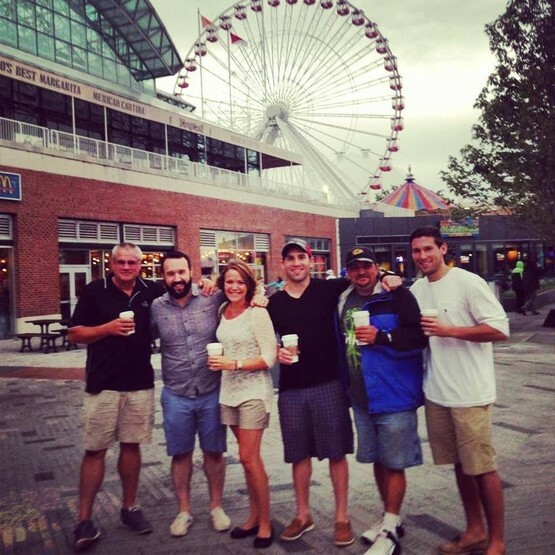 Team S 3 at Navy Pier, 2014. 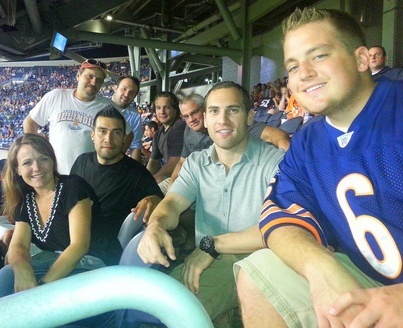 Team S 3 at a Chicago Bears football game, 2013.